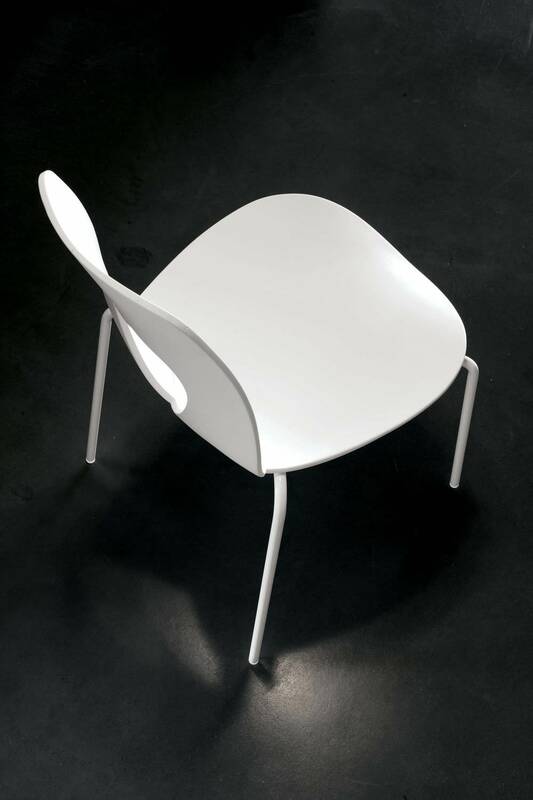 Hole is a polypropylene molded chair. 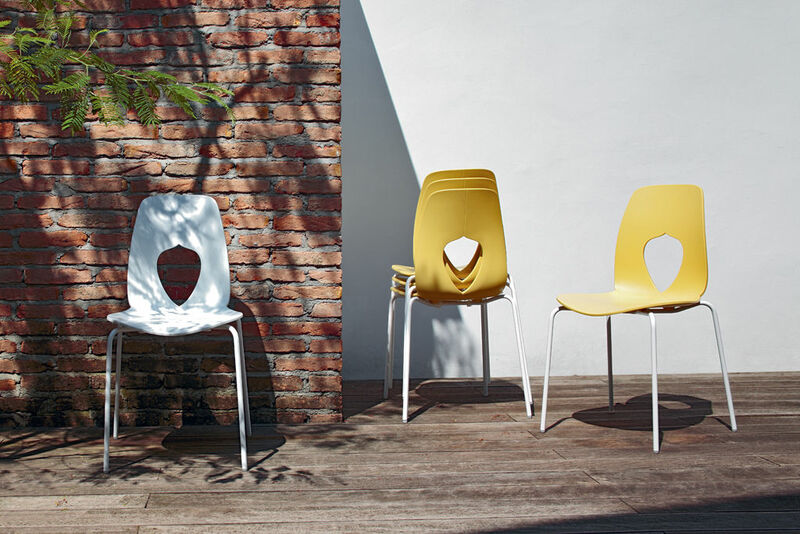 This material allows to put durability and eco-sustainability together. The lacquered or chromed metal structure perfectly coordinates with the upholsteries. 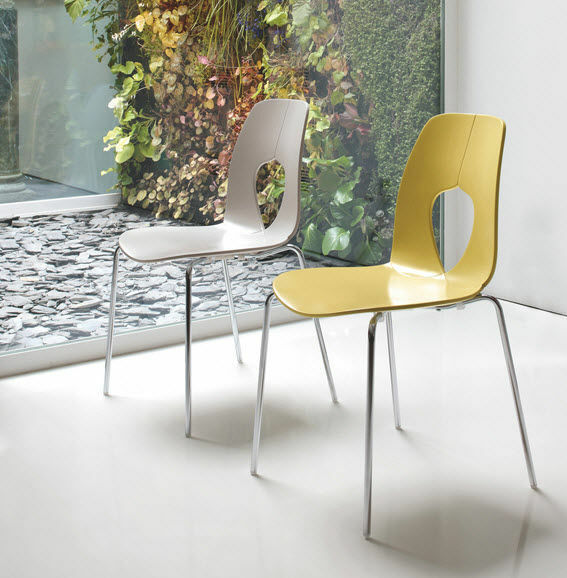 These latter are available in white, cadetto blue grey, brick red, sand and mud. 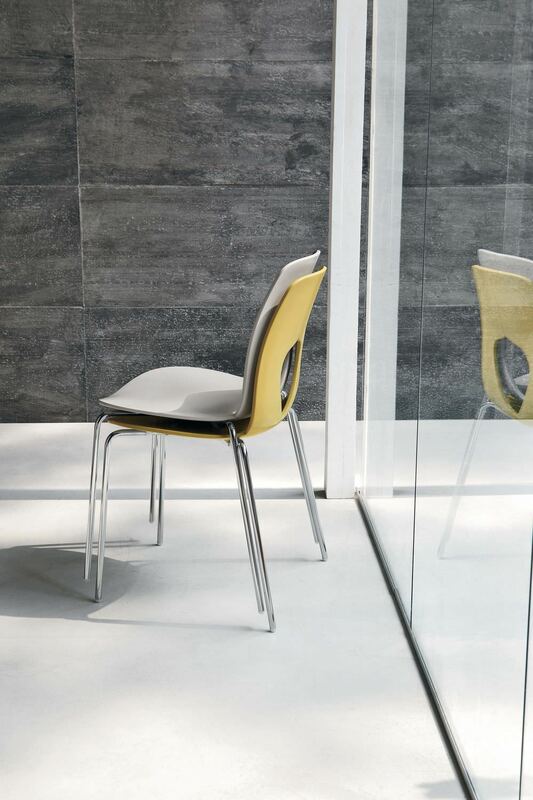 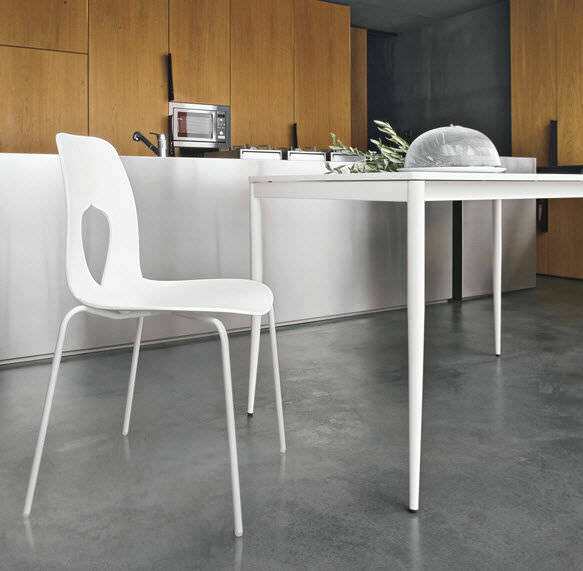 An ideal sit for both a modern and refined kitchen, and for your office.